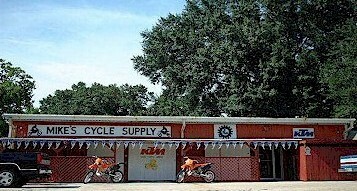 Mike's Cycle Supply is an authorized KTM dealer who stocks a very large supply of OEM KTM parts, (specializing in two stroke motorcycles). We also stock a large supply of four stroke parts. 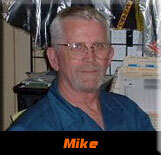 Same Day Service On Parts Orders! Because of our huge and extensive parts and accessory inventory, we are able to offer you same day service on parts orders to be shipped NEXT DAY AIR if phoned in by 12:00 PM Central time zone (1-800-367-5209). All parts orders will be shipped the following business day or earlier from the time the order is placed. We are unable to fill parts orders by internet / email at a same day service, so please call. Our goal is to offer you a no wait service. Or Debit Check Cards / Money Orders.